Eagles' Rest Natural Home – Latex Mattress in Lawrence KA. 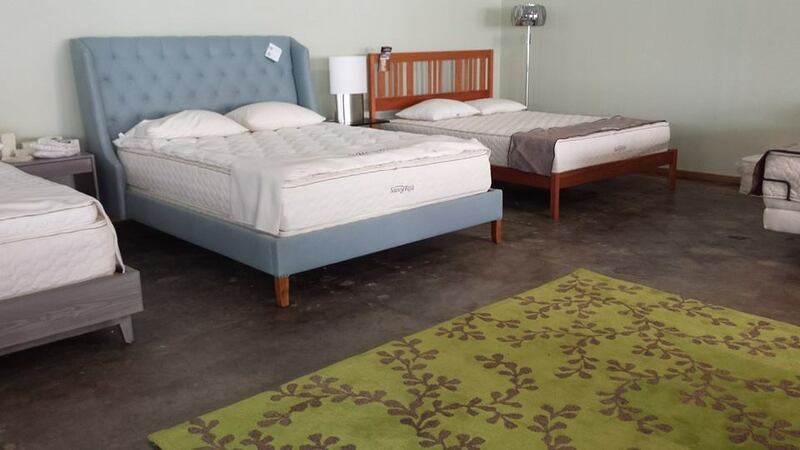 Eagles Rest is a small family owned and operated mattress and furniture business. Their mission is to provide beauty, comfort, and joy to the world by offering a range of high-quality furniture and bedding products. Their product line offers various styles, ranging from transitional to contemporary. Many of their products are also handcrafted, fully sustainable, and eco-friendly, using only the finest green building methods as well as building materials. 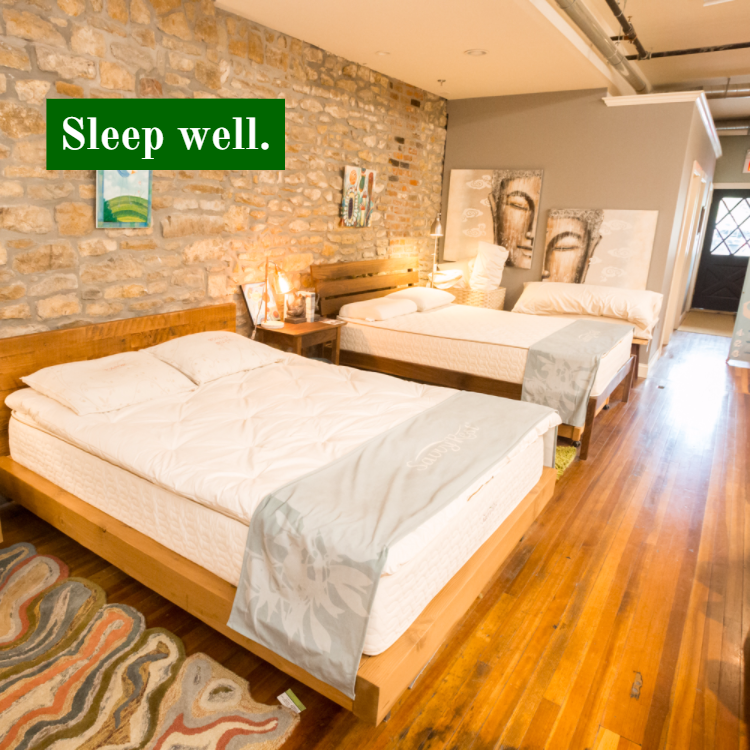 Eagles Rest offers a product line that includes organic and natural latex mattresses, from various manufacturers that are well known in the bedding industry. The latex mattresses offered by Eagles Rest are available with Vita Talalay inside, which come in different comfort levels from very soft to very firm. Their latex mattresses with Vita Talalay inside are also available in various sizes, including children and baby latex mattresses. The latex mattresses are known for their quality, comfort, and durability. In addition, they are hypoallergenic and toxin-free, making them highly recommendable for people experiencing chronic allergies. Furthermore, Eagles Rest offers latex toppers with Vita Talalay inside. Their latex toppers are a soft additional layer that can be placed on top of your mattress for protection or for additional comfort for a good night's sleep. 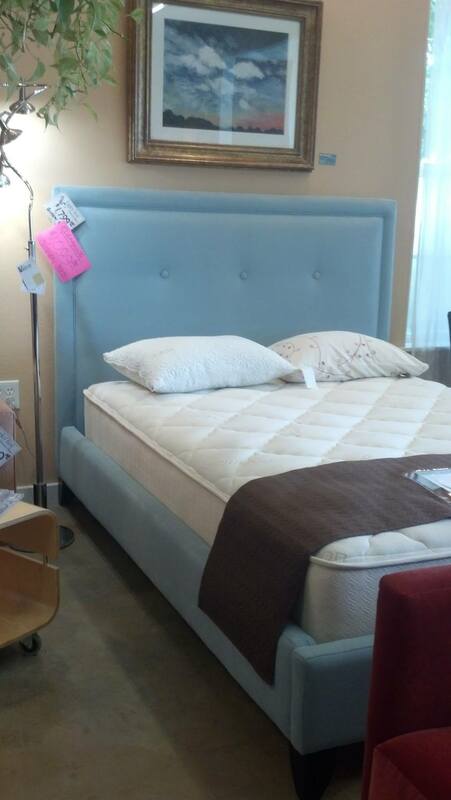 Before purchasing a latex mattress or topper, Eagles Rest gives their customers the possibility to try them first-hand. In addition, Eagles Rest offers a range of furniture pieces, including bed frames, sofas, rugs, futons, lighting systems and more. 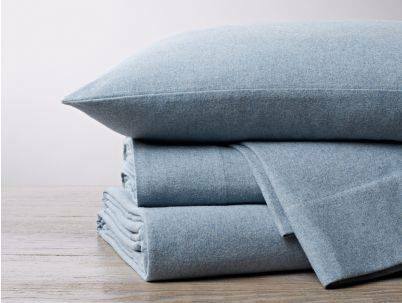 They also offer other accessories such as bed linens, bath linens and baby items which are entirely organic and made of natural materials. Eagles Rest also offers custom-made products, allowing their customers to create their very own sofa, latex mattress, or sofa. All of their products come with a 20-year warranty. 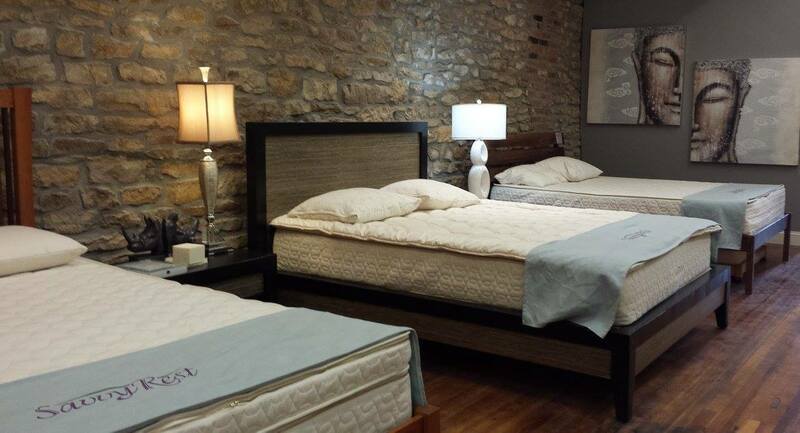 Visit one of their showrooms, located in Kansas City, Missouri, or Lawrence, Massachusetts, where their staff will help you find the right latex mattress or furniture piece.